Each lesson begins with pattern practice and culminates with a free speaking activity. The gentle progression builds student confidence. *Review pages for each unit let students check their progress and can be assigned as class work, homework, or as quizzes. 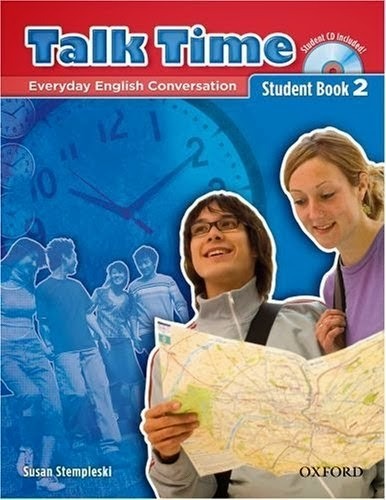 *Plenty of talking time - around 80% speaking activities - means that the students do all the work and have a fun, student-centered lesson.